If you planning a PUBG tournament and don’t have an idea to setup custom match on PUBG mobile, then here we shared a simple guide on how to create room in PUBG mobile! Just check it out and start your PUBG Mobile tournament! PlayerUnknown’s Battlegrounds aka PUBG is the biggest battle royal game for mobile users ever. I guess you have played enough with some unknown players around the world and now you may want to play with your all PUBG mobile friends, right? The great thing is there is a way to create a custom match in PUBG mobile. After the biggest global PUBG mobile 0.6.0 update, there has been a new feature added to create room in PUBG mobile where you can invite up to 100 to play in Solo, Duo, and Squid. 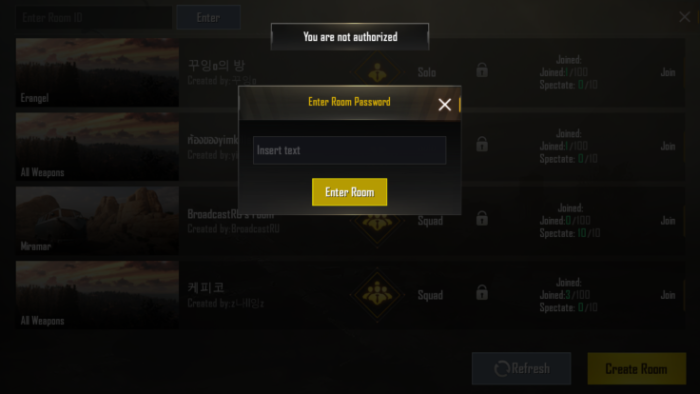 Since the new Create Room feature has been added to the PUBG mobile, many people have tried to create room to play with friends, but once they click on the “Create Room” it says “you are not authorized”. But, don’t worry. Here we are gonna tell how to get authorized in PUBG mobile and create a room! There are three different ways to create room in PUBG Mobile. 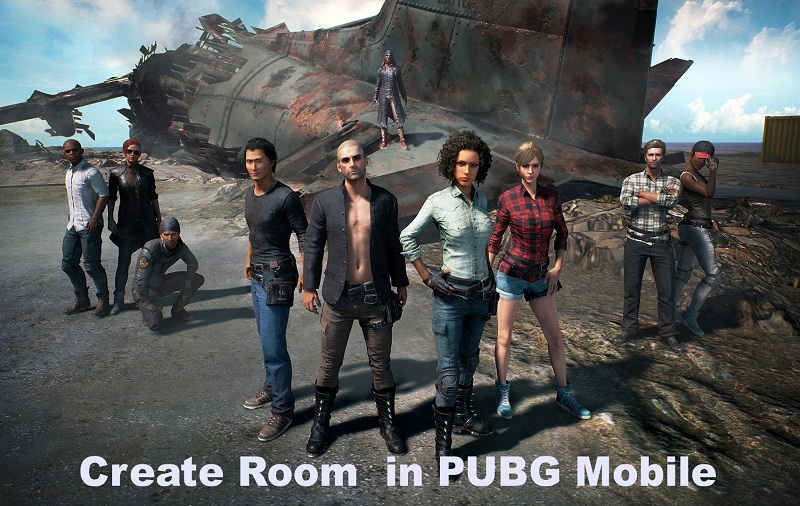 You can use the method as to make PUBG mobile custom rooms as per your wish and capability. It is quite easier to get authorized in PUBG mobile to setup a custom match. The thing is you need a strong reason to tell PUBG team to authorize you. Let me help you through it. Just launch the PUBG Mobile, open Basic Settings and tap on the “Customer Service” at the left bottom next to log out button. Once you tap the “Customer Service”, then open “New Conversion” at the top right and write the perfect reason get authorized. Let me give you the demo, just tell PUBG mobile to that you are a YouTube with more than 5K subscriber and you usually stream your gameplay with follower and now going to organize a PUBG mobile event. You will get your answer within 24 hours. Well, the PUBG Mobile Royal Pass Season 3 has started and people have started completing their missions to get some interesting motions and costume. Well, you can complete some daily and weekly missions to earn some rewards in Royal Pass. 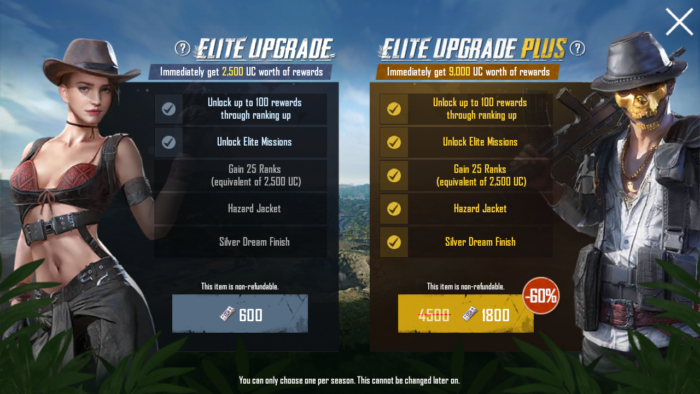 But, if you upgrade to the Elite pass then you have to spend 600UC to Elite upgrade and 1800UC to Elite Plus to get the opportunity to setup custom match in PUBG mobile. 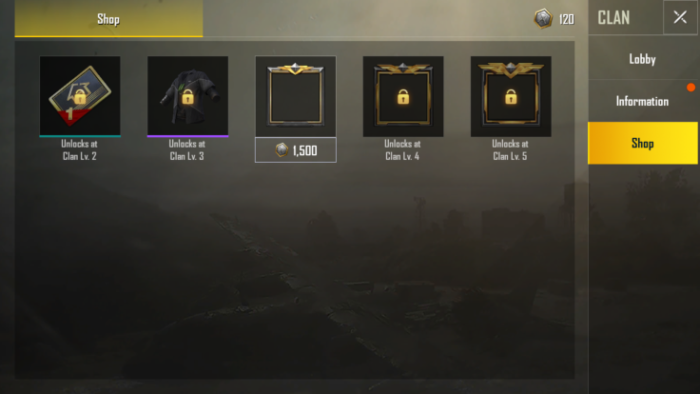 Once you have PUBG Mobile Elite Pass, and they can get a ‘Room card’ for 3 days at level 11 and another card for 7 days at level 56 to create a custom match. With the PUBG Mobile 0.7.0 update, PUBG corp. has added a clan feature which will help you to get room card so that you can setup custom match in PUBG mobile for a limited time. Once your clam reaches at level 2, then you will get the Room Card. Once you get the Room Card, then you can go to the tap on Mode and then tap the “Create Room” and use a Room Card. Now enter the Room name, select Mode, and password and then tap OK. That’s it! Now ask, friends, to join the custom match. Don’t forget to give then Room name and password. 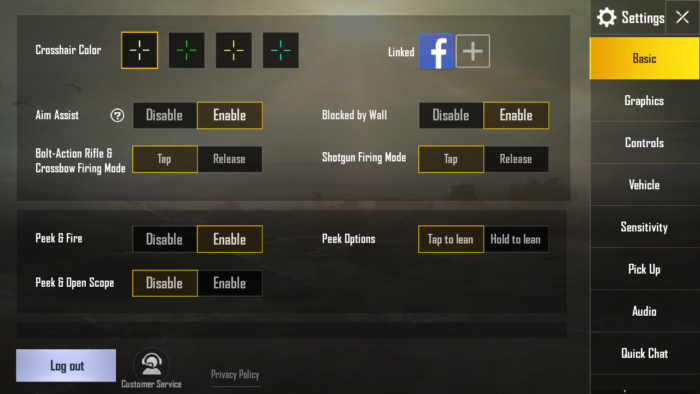 This is how you can setup a custom room or match in PUBG Mobile. Hope you have followed the guide and started playing with your friends. Most of the users are creating custom matches for tournaments in Asian countries. Once after started playing in custom matches, don’t forget to share experience in comments!